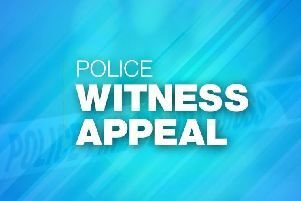 Police are appealing for information after shots were fired at a house in the Bawnmore area on Sunday, February 5. The incident occurred in the Bawnmore Drive area at approximately 8:45pm. It is understood that two shots were fired at the property. A PSNI spokesperson stated there were no injuries. Police are urging anyone with information to contact them on the non emergency number, 101, quoting reference number 1274-05/02/17. Alternatively, information can be passed anonymously via independent charity Crimestoppers on 0800555111.